THE company headed by a three-time Olympic medallist has recently purchased $1.5 million worth of property in Agnes Water to launch two residential communities. Stockwell has launched a beachside residential "village", Duneside, and a master-planned community, Shores, with the aim to sustainably develop the coastal townships. The company also wants to develop its second Solana Lifestyle Resort at the Shores estate, similar to the facility with the same name at Bribie Island which is tailored for active seniors. 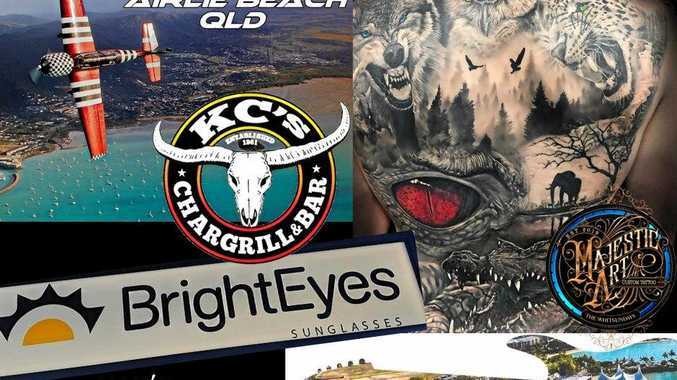 The company, whose managing director is former Australian Olympic swimmer Mark Stockwell, purchased 12 properties in Agnes Water for $1.5 million in June, in Occhilupo Circuit and Seascape Cl. With similar residential developments in Bargara during the past 20 years, Mr Stockwell said their experience has found more people were seeking a sea change. "We live in a very fast world and people of all stages of life want to enjoy a simpler way of living and Agnes Water provides an affordable option for people to get their slice of paradise," Mr Stockwell said. Stockwell has previously developed Bargara Central, and residential projects at Bribie Island, Tewantin, and Mackay. In 2014 it had an estimated worth of $101 million. "We purposely matched our expansion of Bargara Central to the pace of the community, gently growing it into a thriving centre that is a centrepiece in the daily lives of the local residents and businesses," Mr Stockwell said. "Our aim is to develop sustainably and support the economic development of the region. We hope that through our investment we will also provide more employment opportunities for locals." Recently the Agnes Water property market was described as "rising steadily" in property analyst Hotspotting's Price Predictor Index for Winter 2018. The finding was based on trends in sales volumes, rather than median price changes, which is commonly used to measure market movements. Stockwell's Shores development is a master-planned community with 15 land lots available for house and land packages. 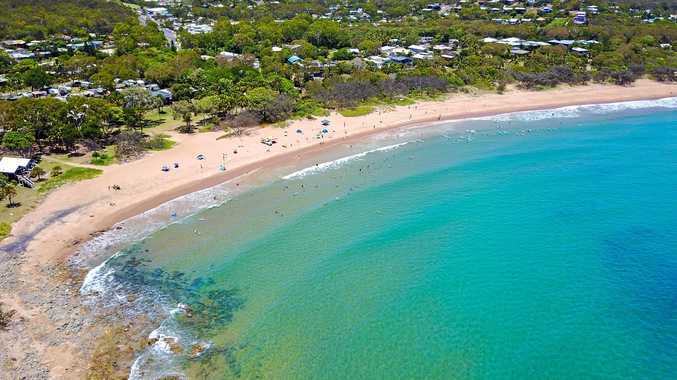 Mr Stockwell said Duneside was one of the last direct beachfront villages along the main road that connects Agnes Water to the Town of 1770. The first release includes 14 four bedroom beach homes, located 100m from Agnes Water Main Beach, from $680,000.